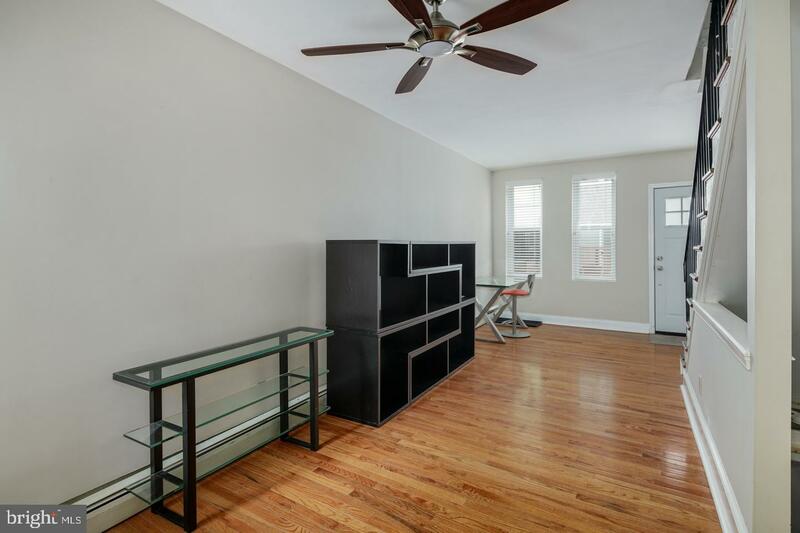 On car-less Saint Albans street in the heart of Bella Vista you'll find your thoughtfully updated tiny home. 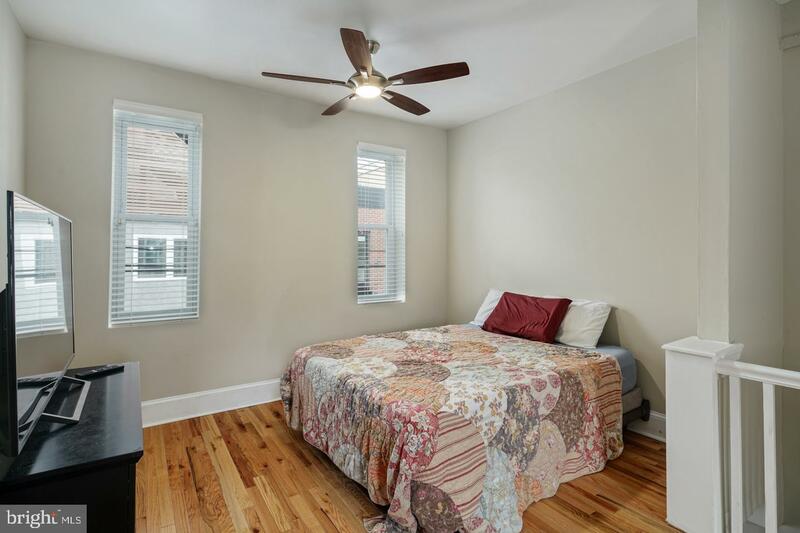 This 1 bed, 1.5 bath home, is condo-like without the fees, and the perfect spot for minimalists and small house enthusiasts. 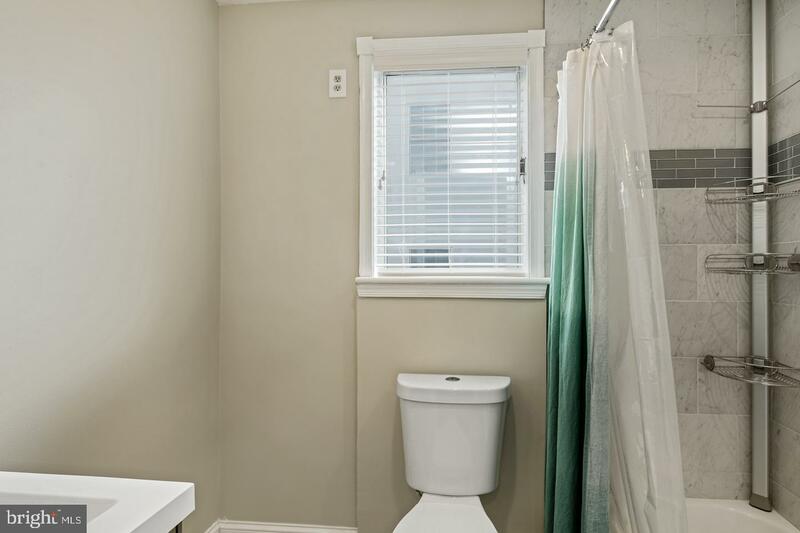 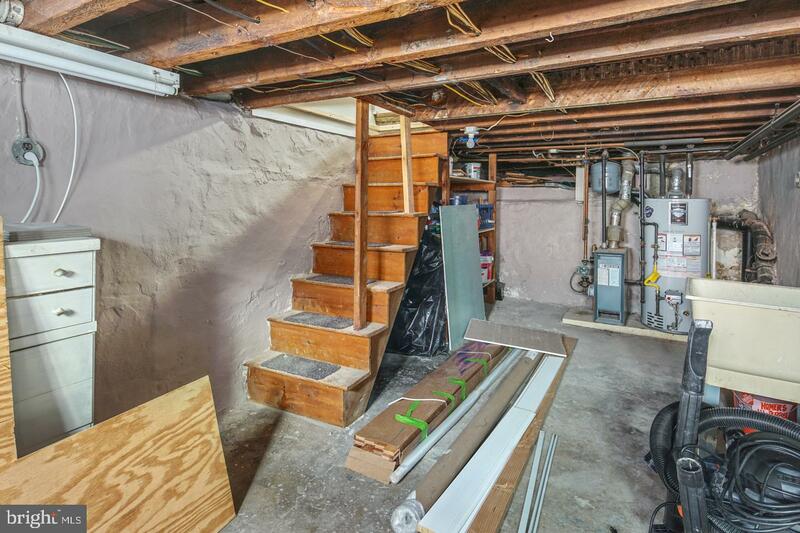 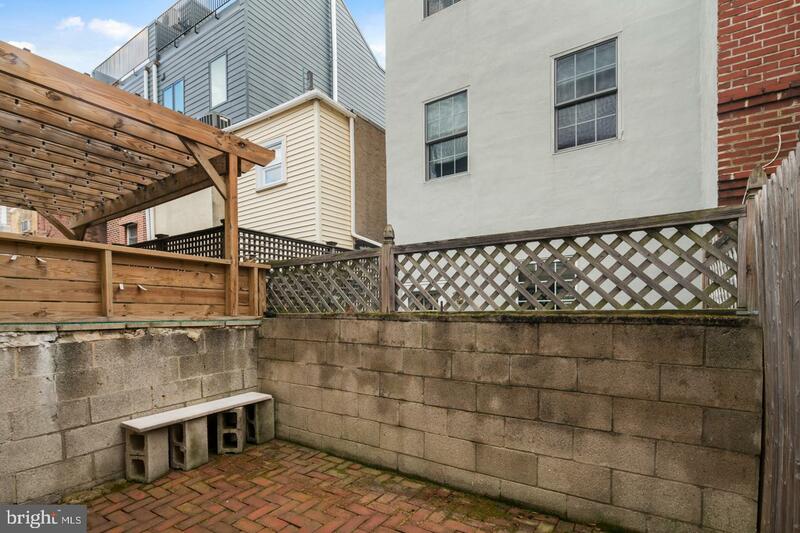 With the added space of a basement and private patio, you'll be thrilled by the room this home provides. 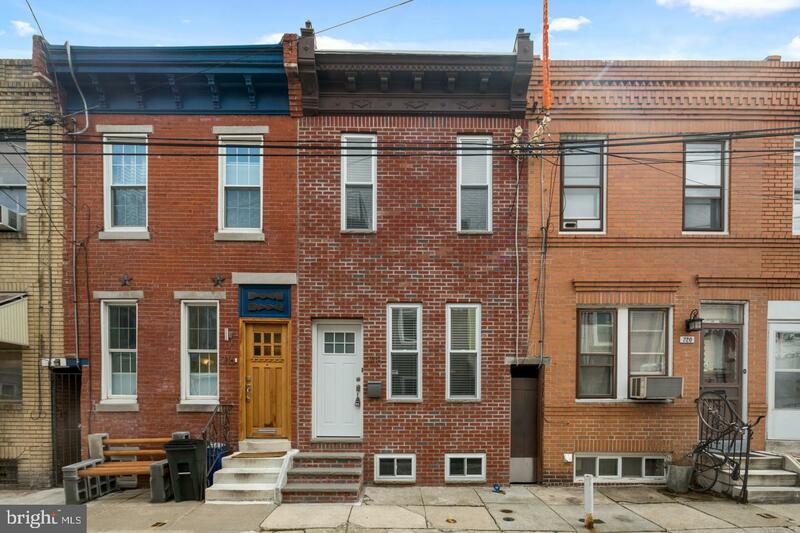 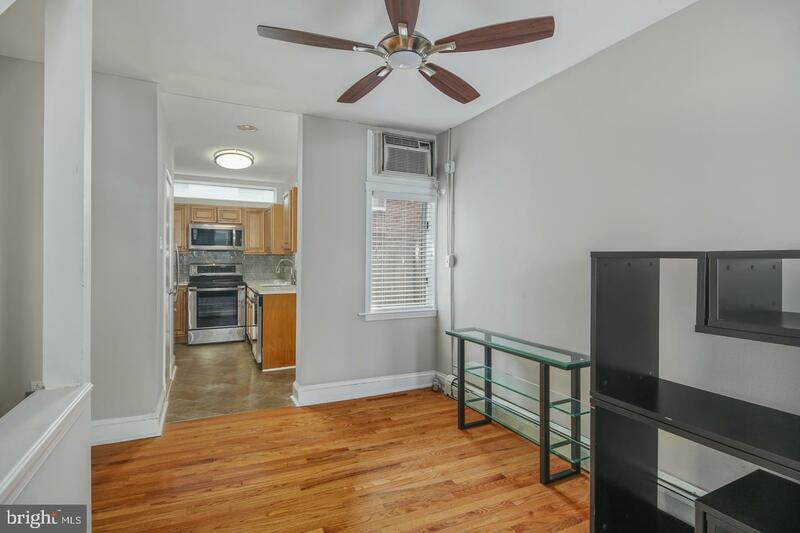 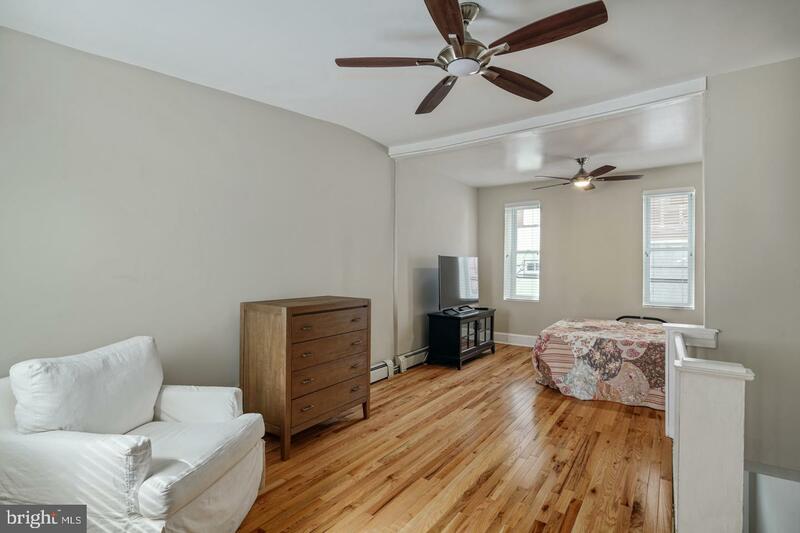 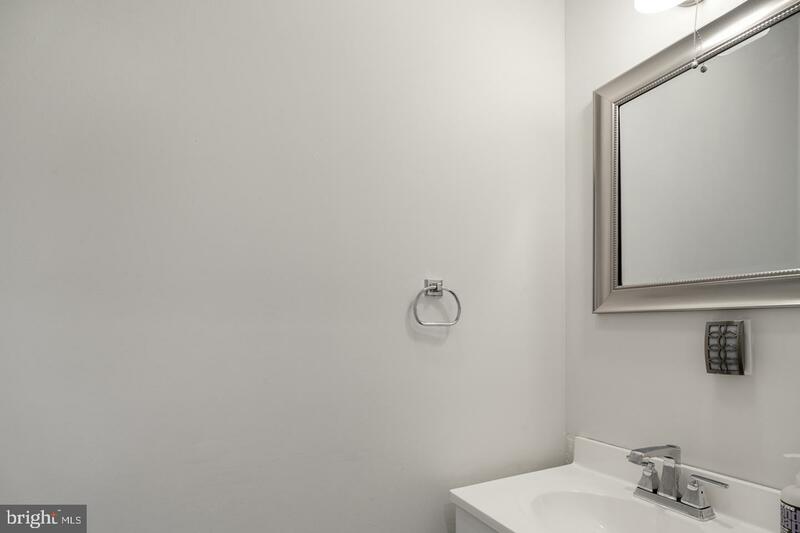 There's ample living space, a modern, updated kitchen and 1/2 bath on the 1st floor. 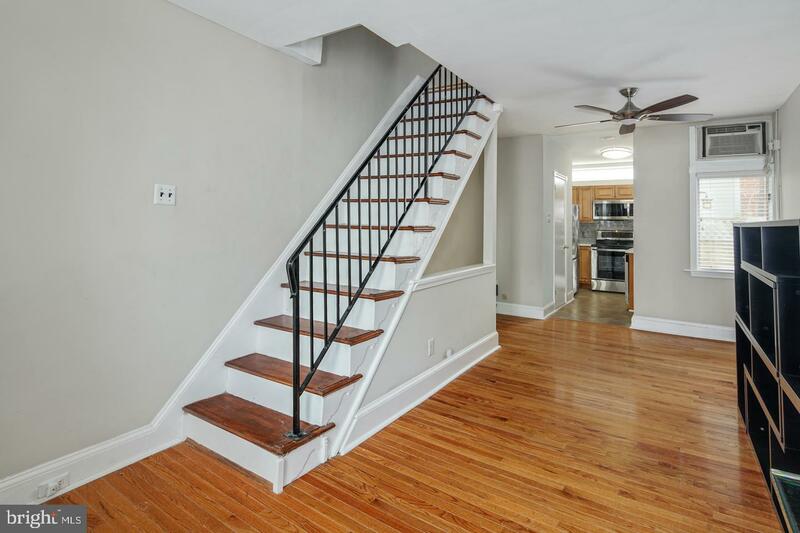 Up the straight stairs you'll find an open room with high ceilings with plenty of space for your bedroom and an office, reading nook or host a guest! 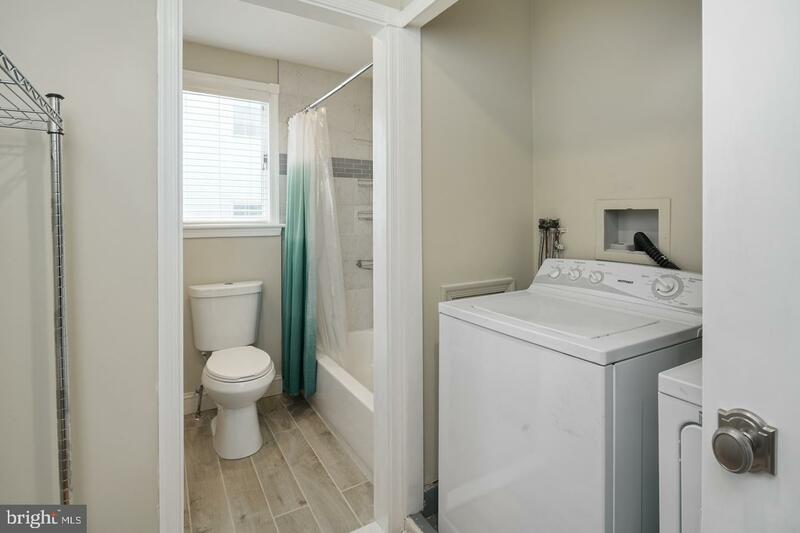 A full bathroom and the washer/dryer are housed upstairs, so convenient! 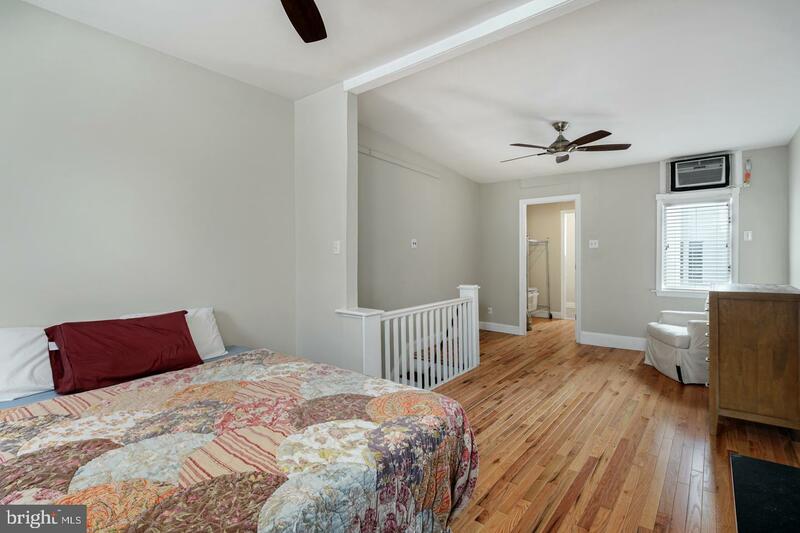 New hardwood floors make the space shine.The location can't be beat - live your best life in the heart of Bella Vista. 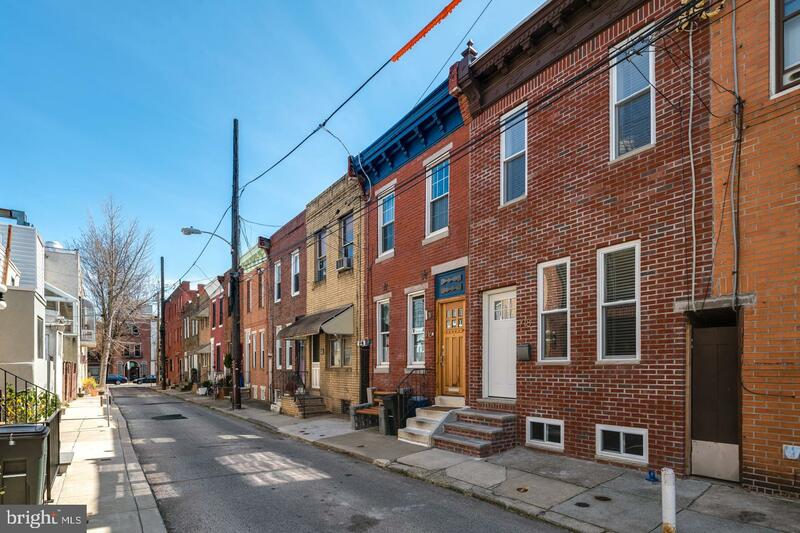 Centrally located, this is a walkers paradise -- to the bustle of center city, Old City, E Passyunk, Chinatown and points beyond. 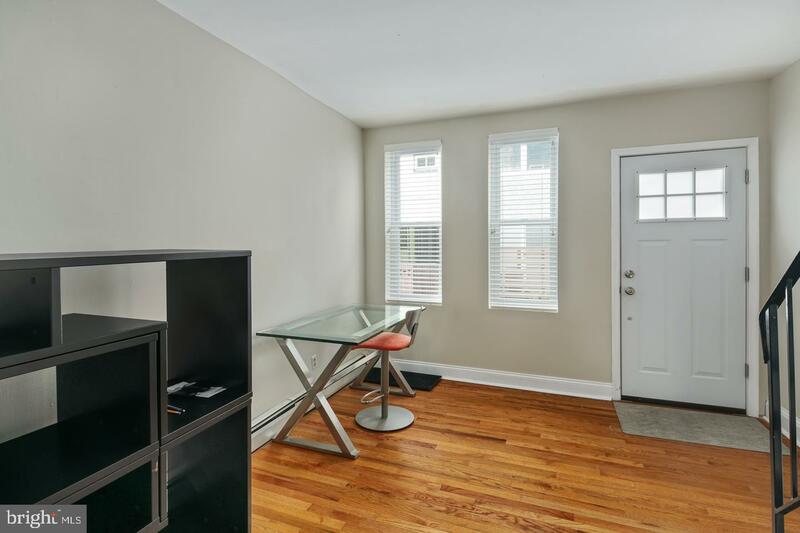 Shop at the Italian Market and Whole Foods, make Rally coffee shop your new office away from home, find your inner artist while taking classes at Fleisher Art Memorial -- just around the corner. 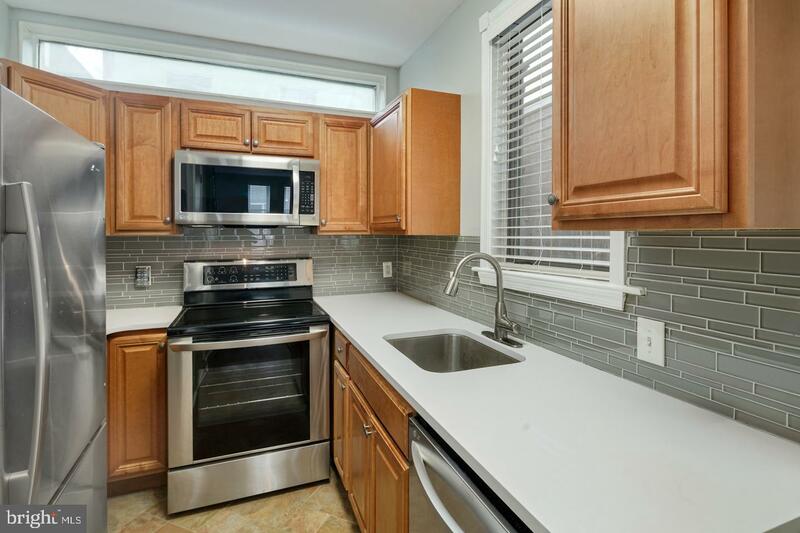 This move-in ready home is ready for you to make it your home!